Gosto do Inverno! 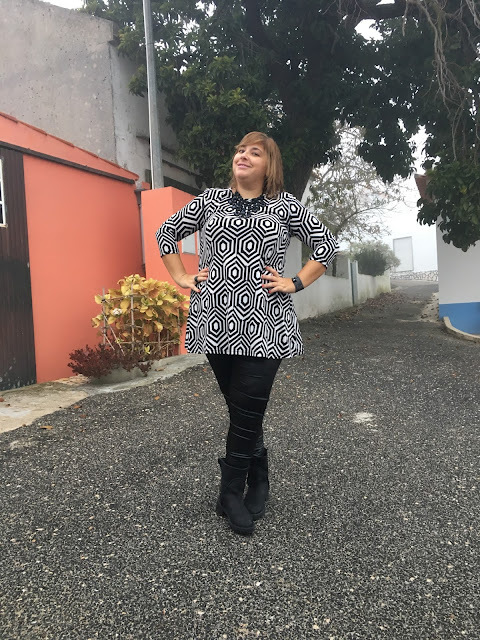 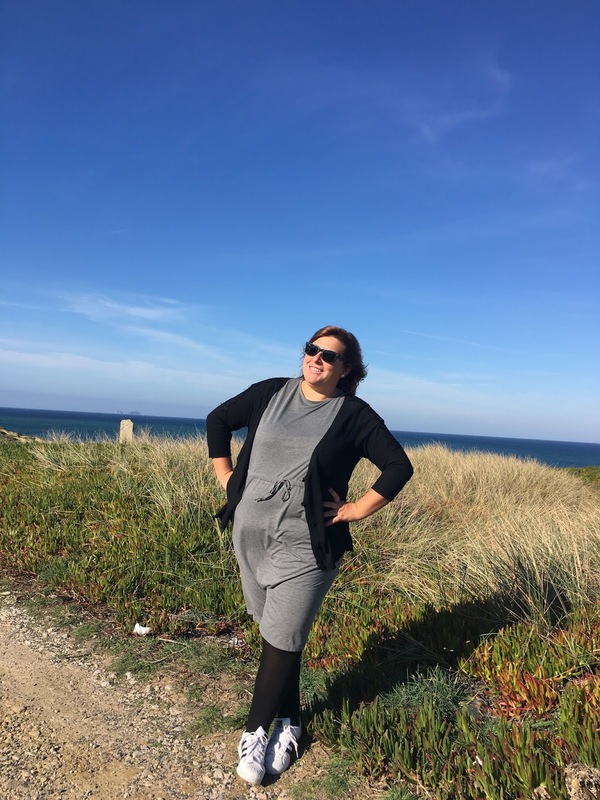 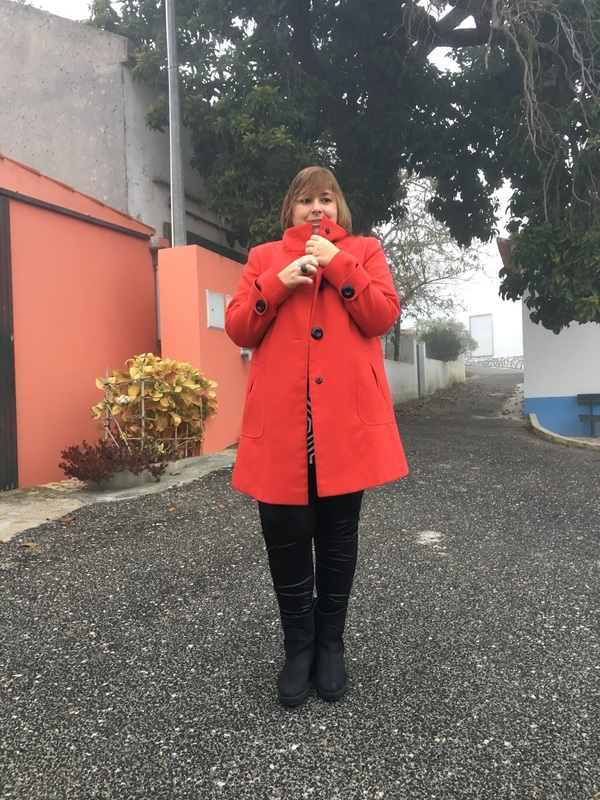 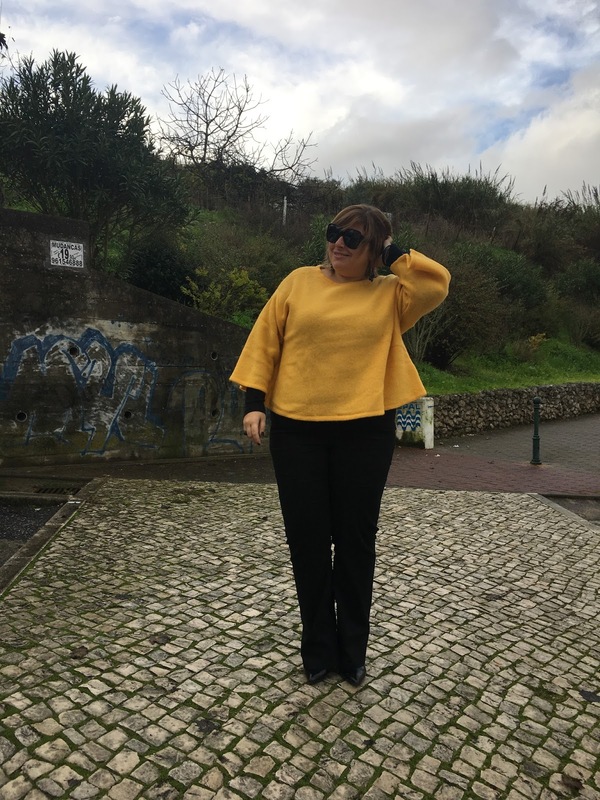 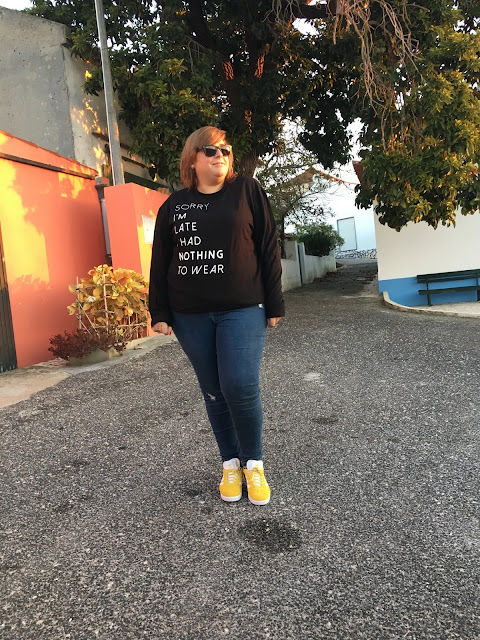 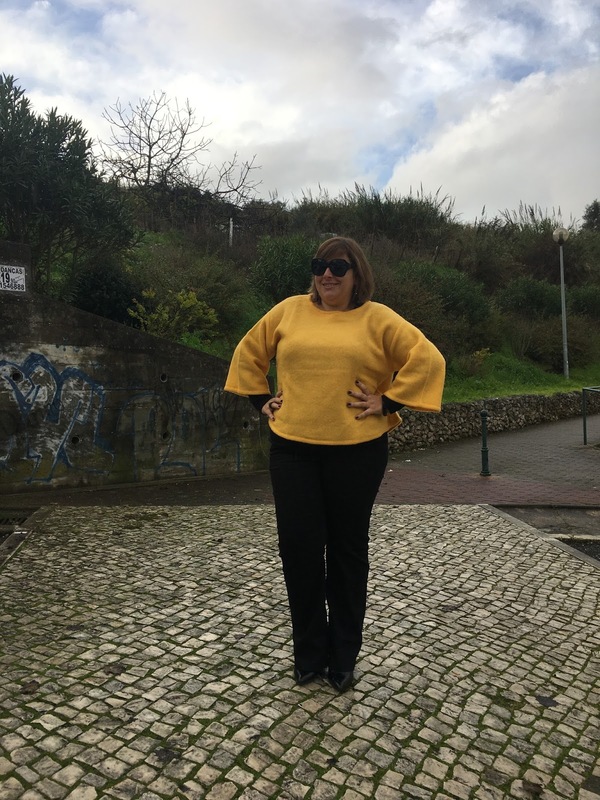 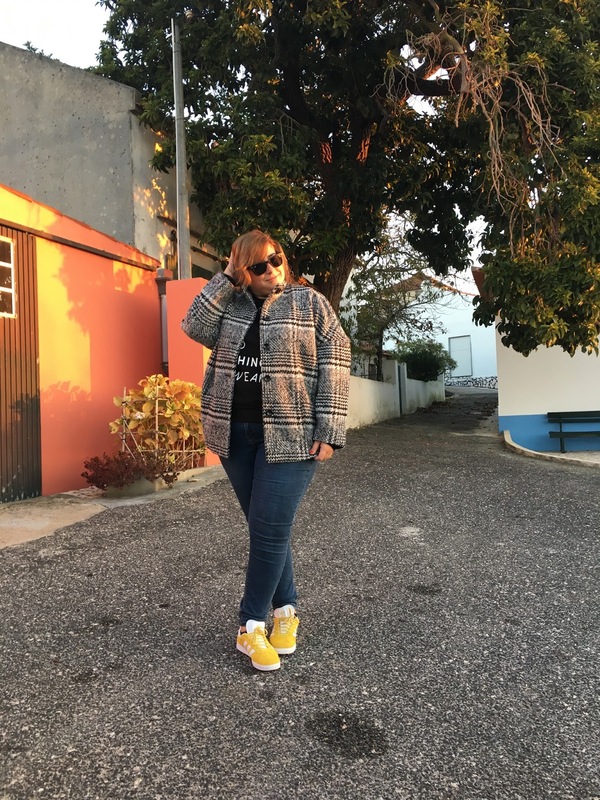 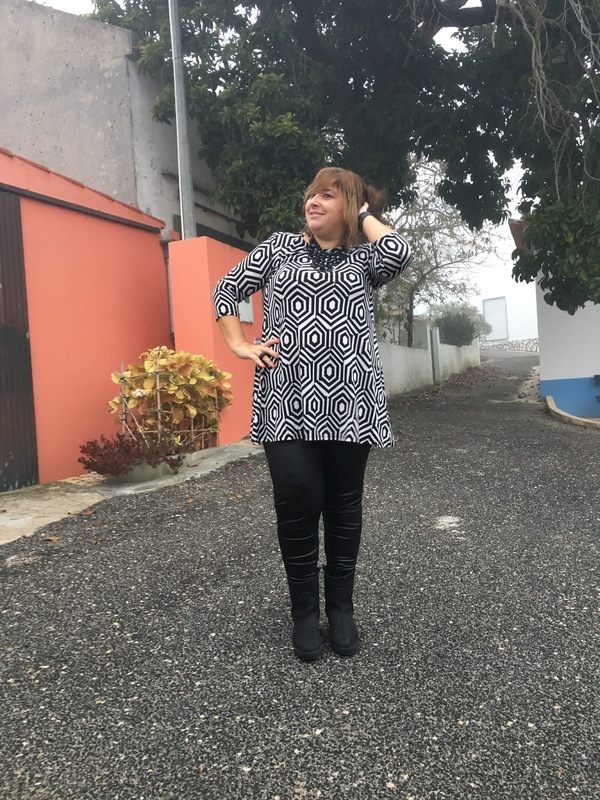 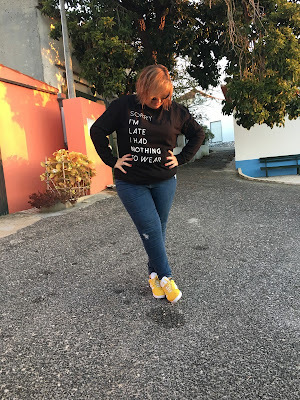 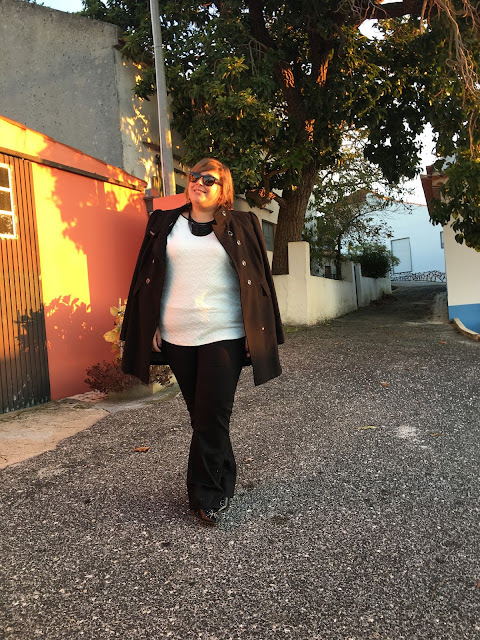 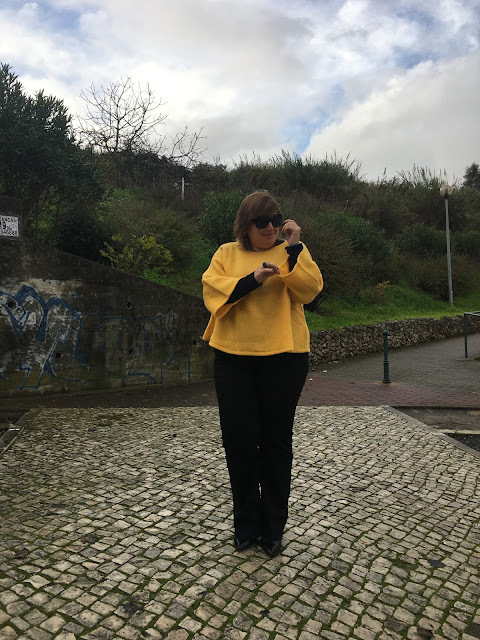 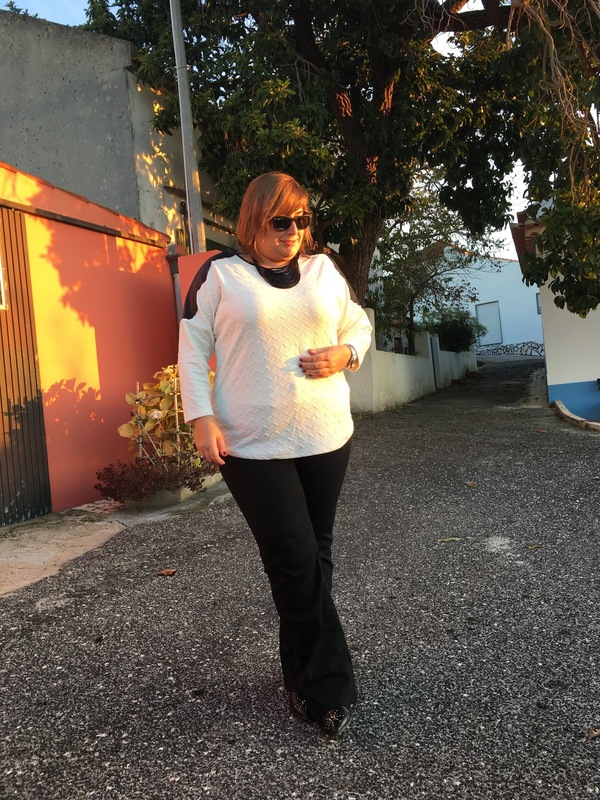 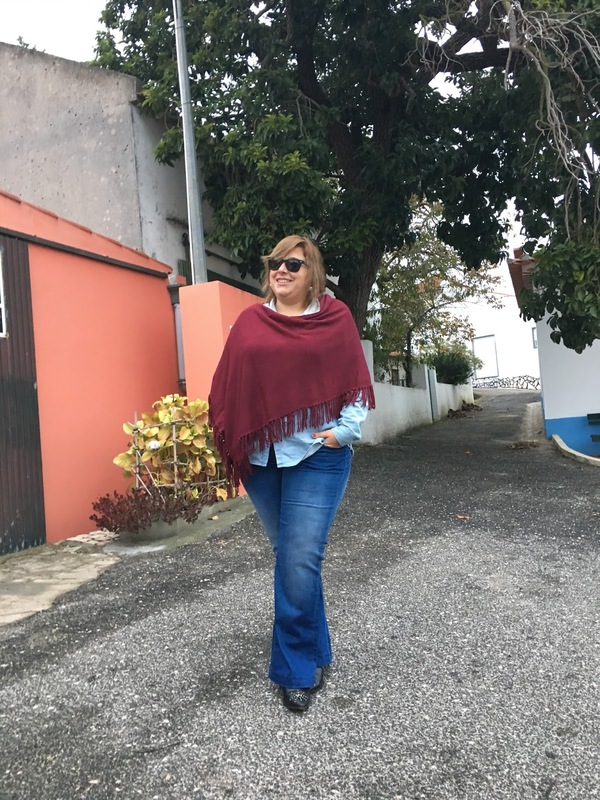 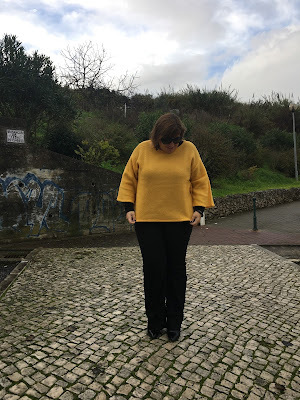 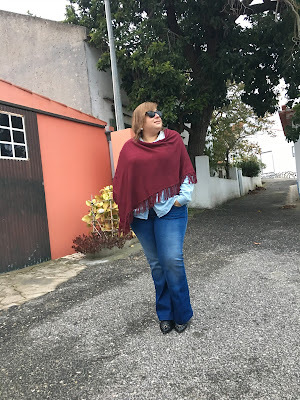 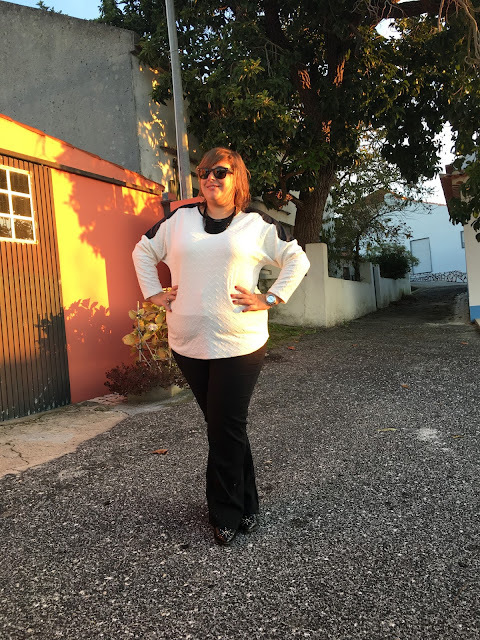 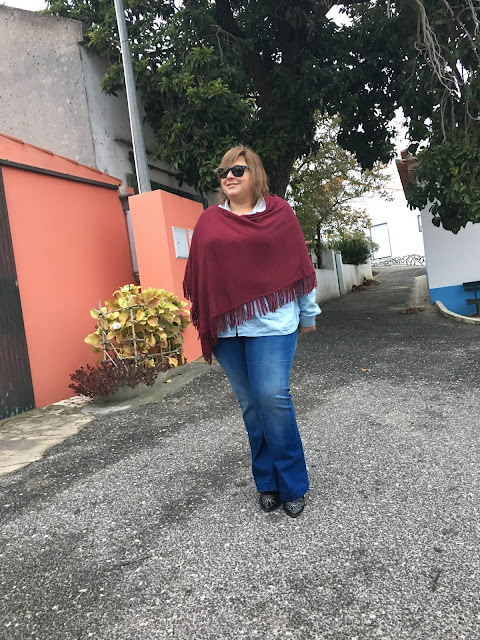 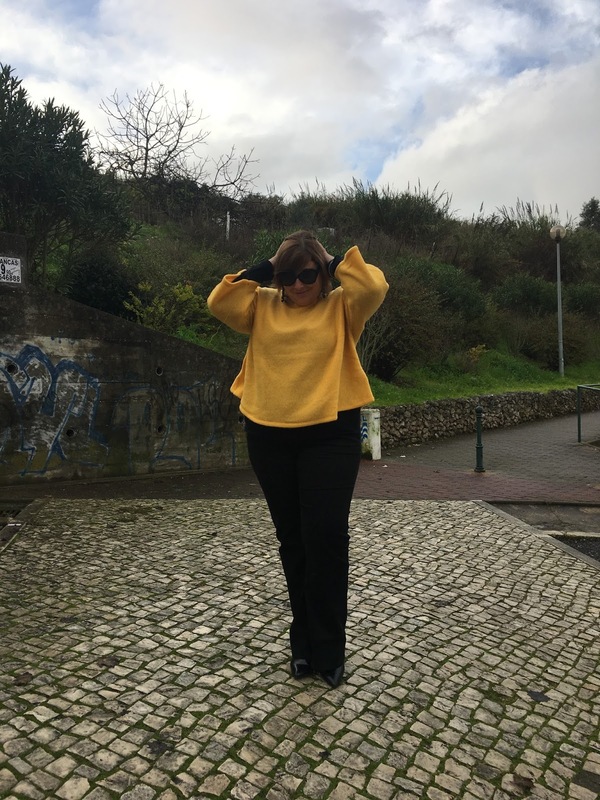 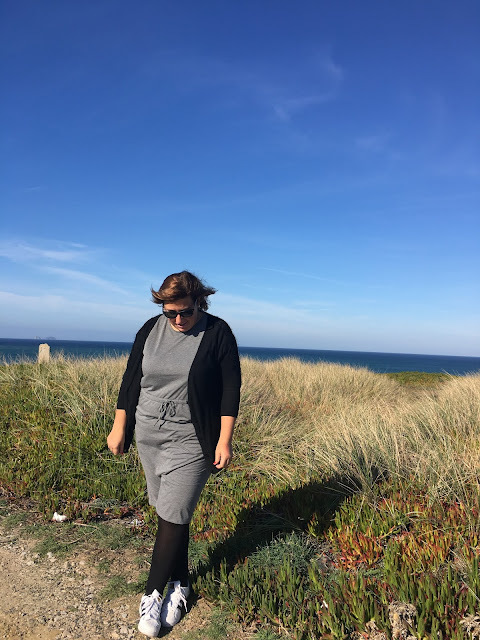 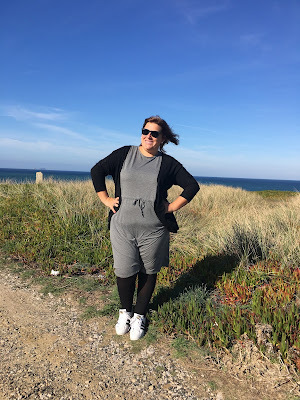 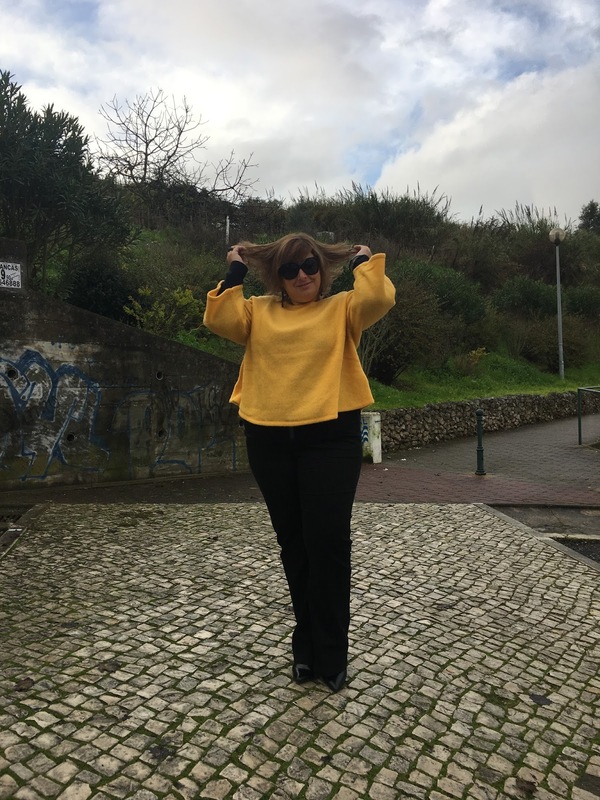 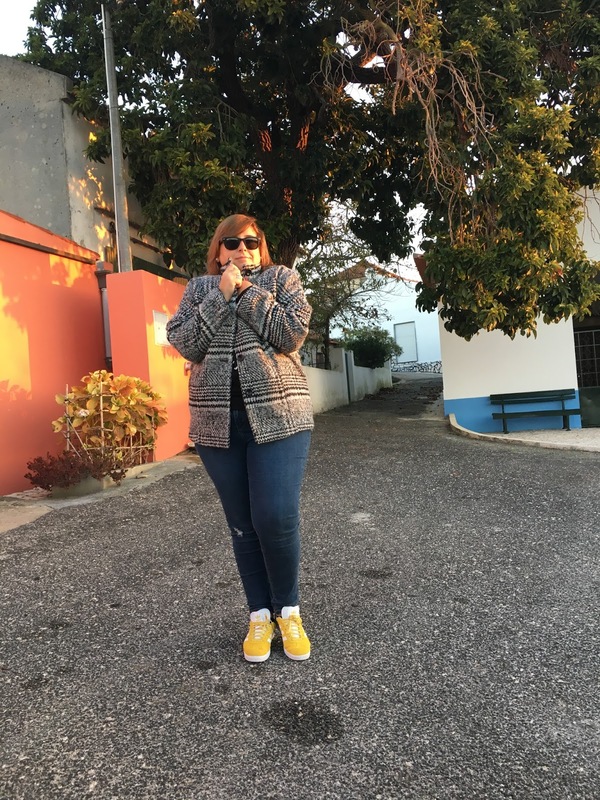 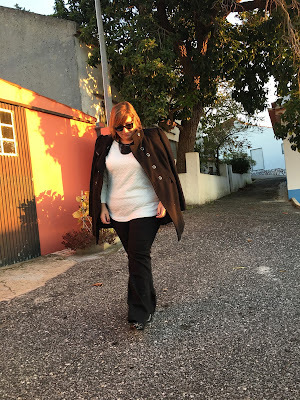 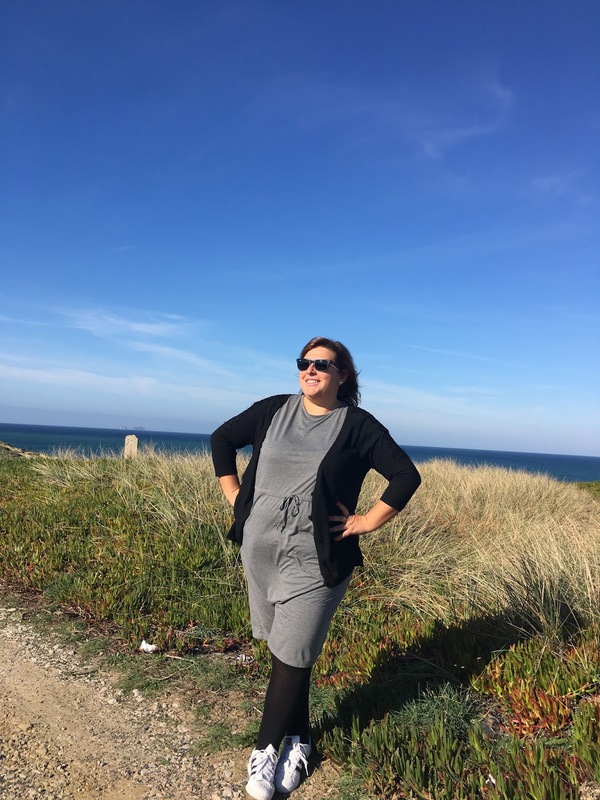 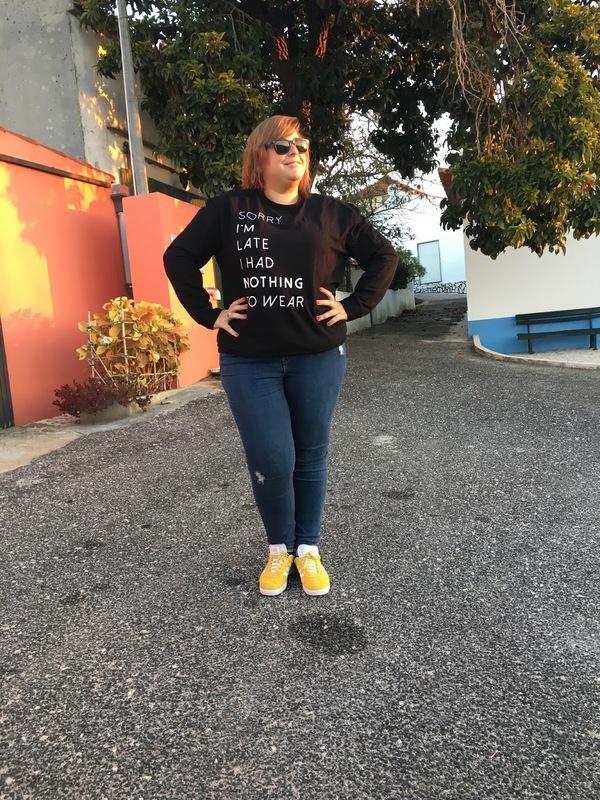 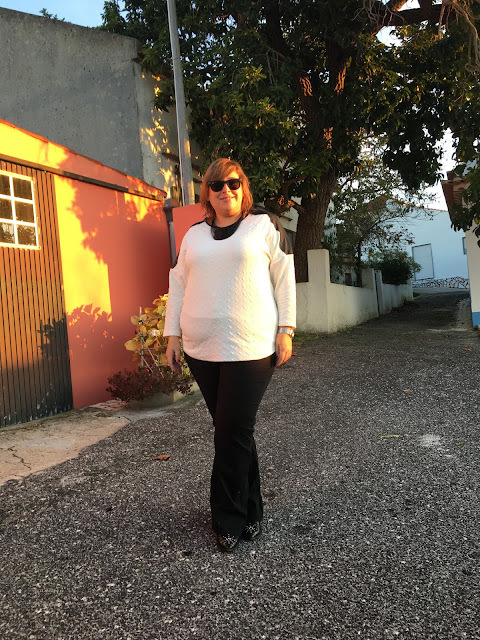 Gosto do frio, da lareira acesa e de sentir o peso da roupa! 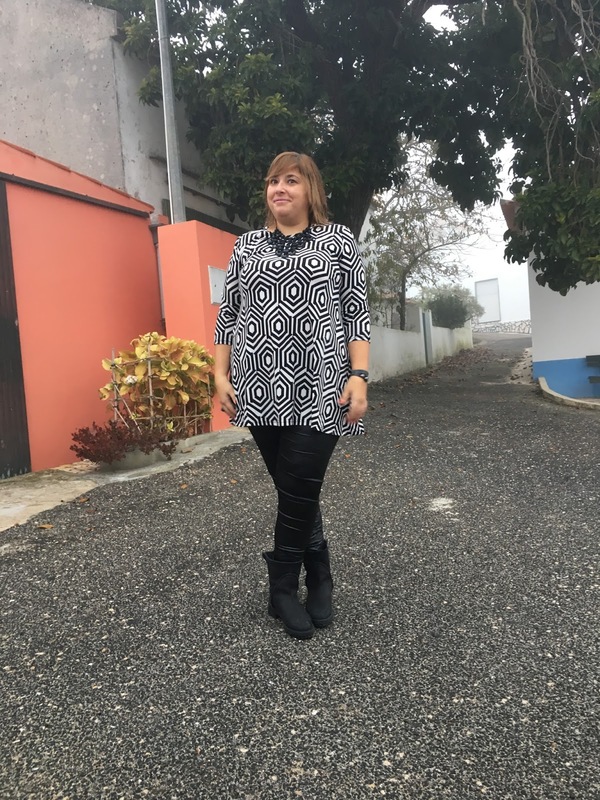 E como de semana raro é o dia em que posso enveredar por um estilo mais casual (que amo), ao fim-de-semana procuro ter tempo para mim e para as minhas coisas e para isso opto sempre por looks práticos de conforto extremo. 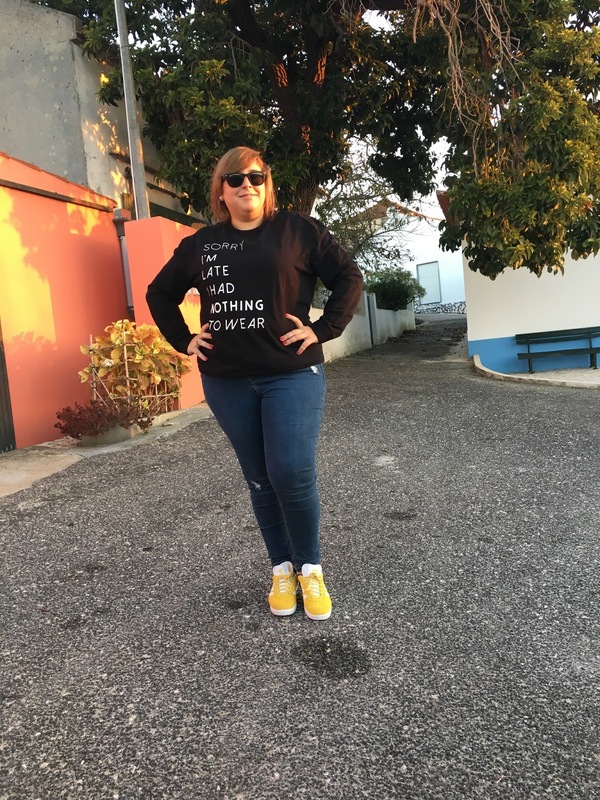 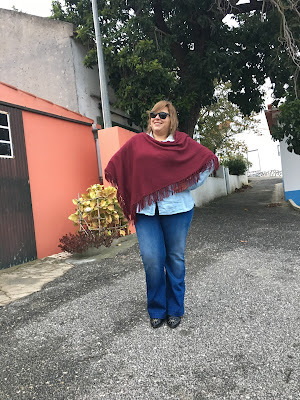 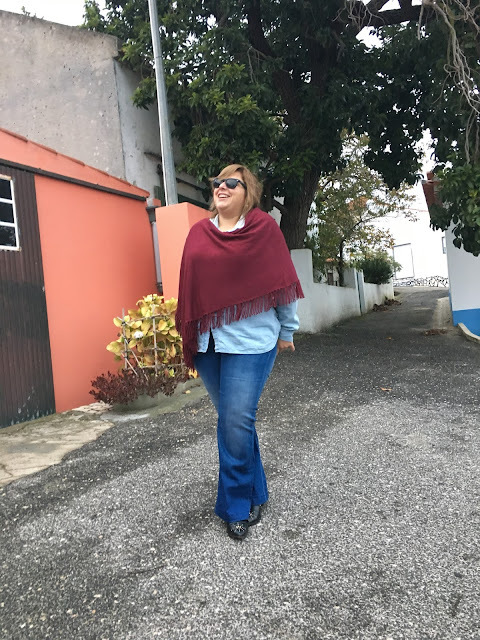 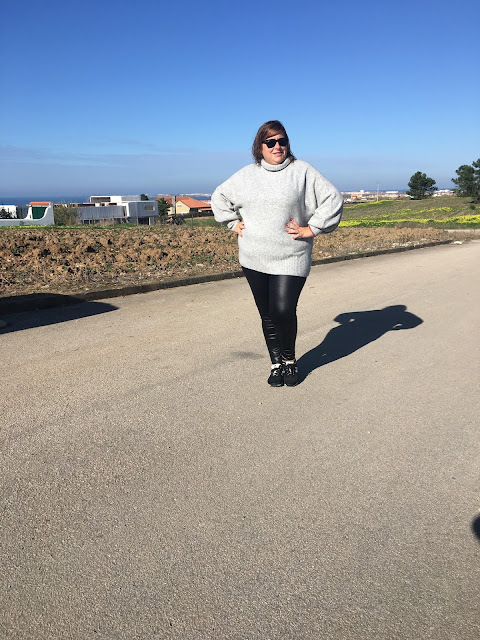 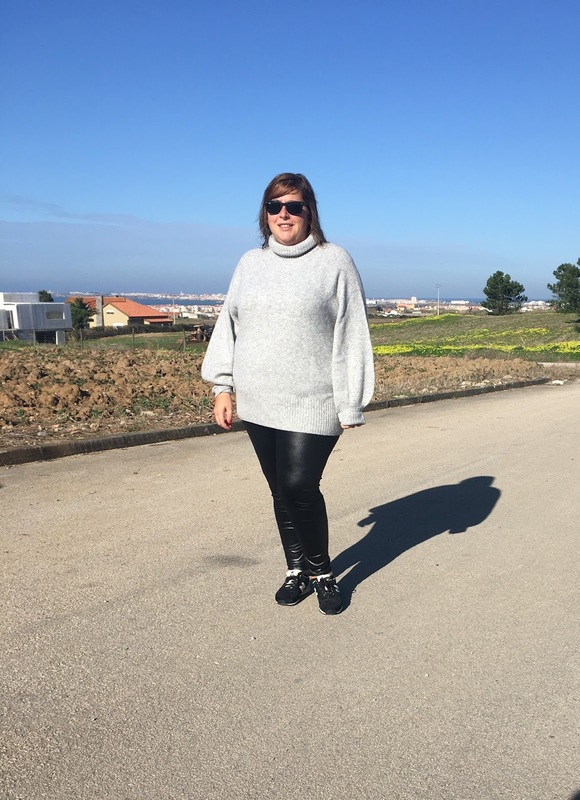 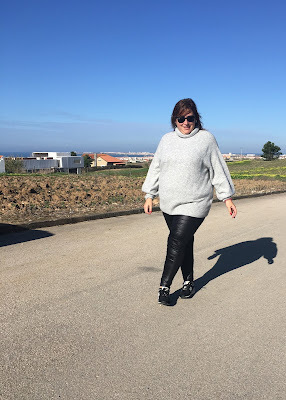 E no Inverno o que é mais prático do que um camisolão e umas leggings quentinhas? Pois eu acho que nada! 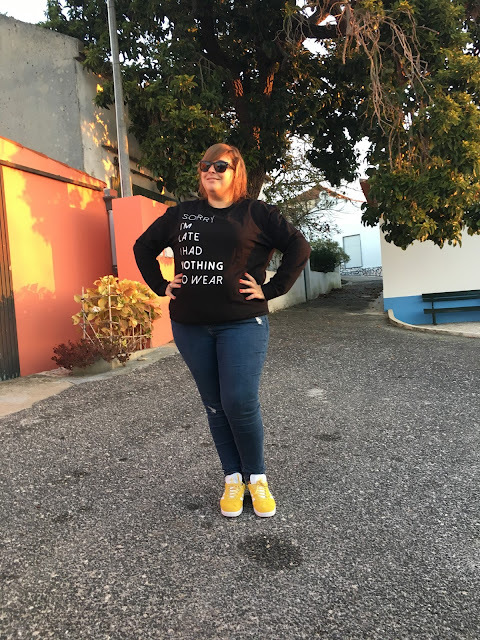 Mesmo quando andamos a tratar das nossas coisas e da lide caseira não temos que parecer autênticos sacos de batatas meninas! 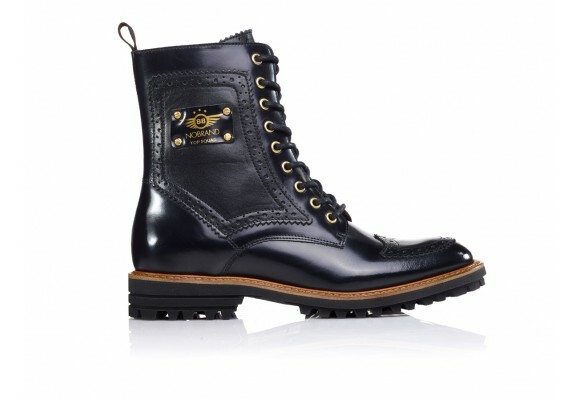 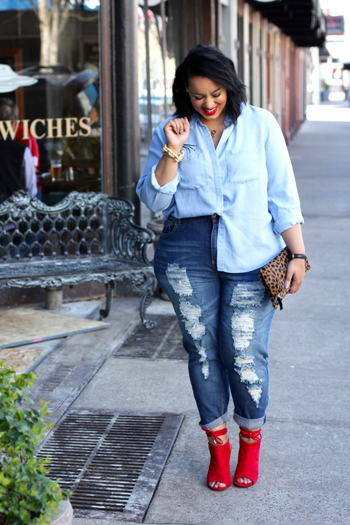 Keep it stylish! I like Winter! 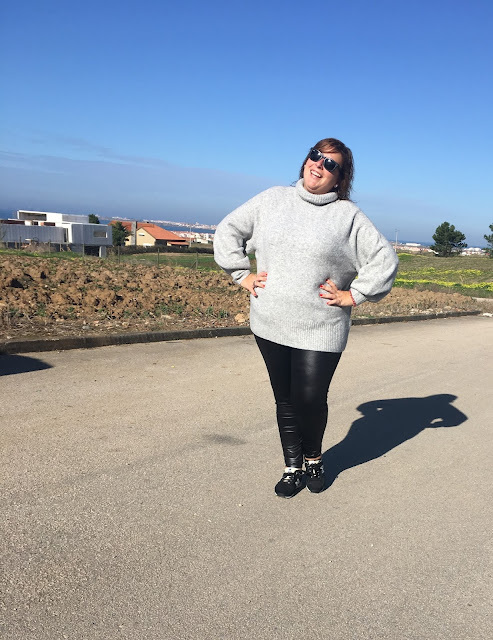 I like cold weather, the fireplace lighten up and to feel the weight of the clothes! 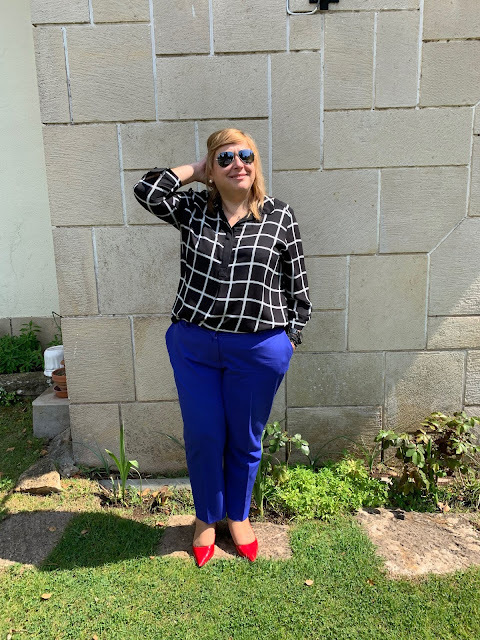 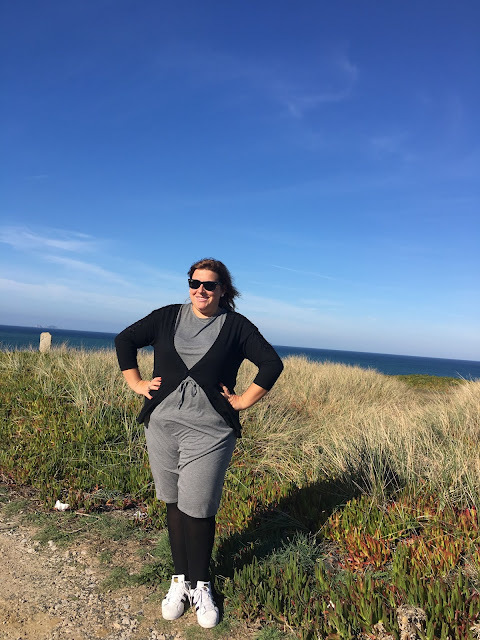 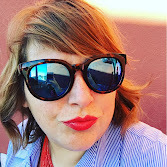 And since during the week I rarely can go for a more casual look (which I deeply love), on the weekends I try to have some time for me and my stuff and so I choose practical outfits with comfortable at its most. ANd in Winter what's more pratical than a huge jumper and some warm leggings? 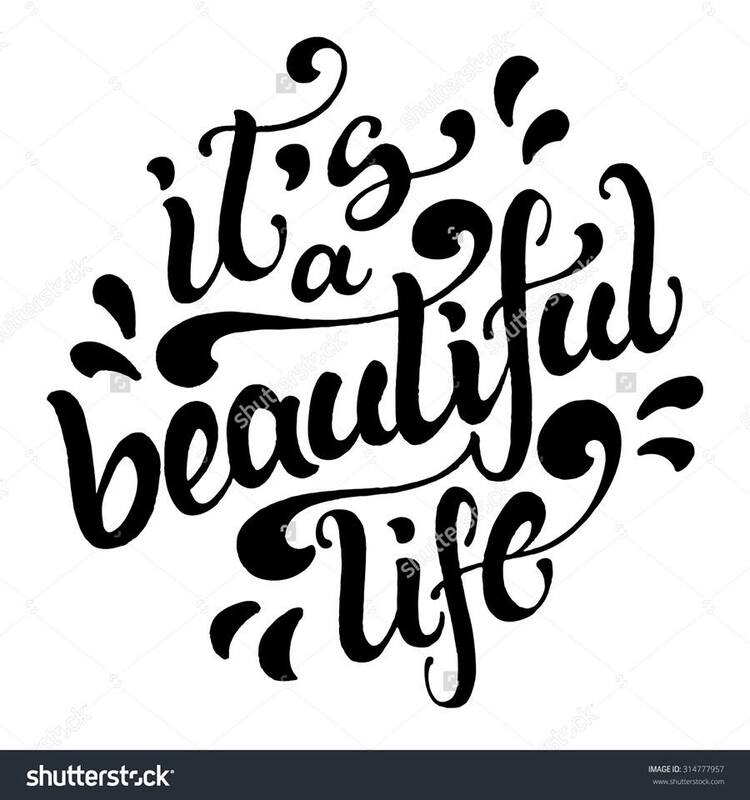 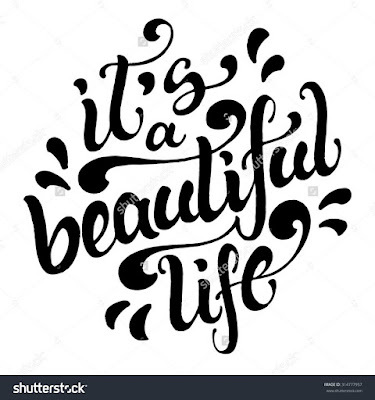 I think that nothing! 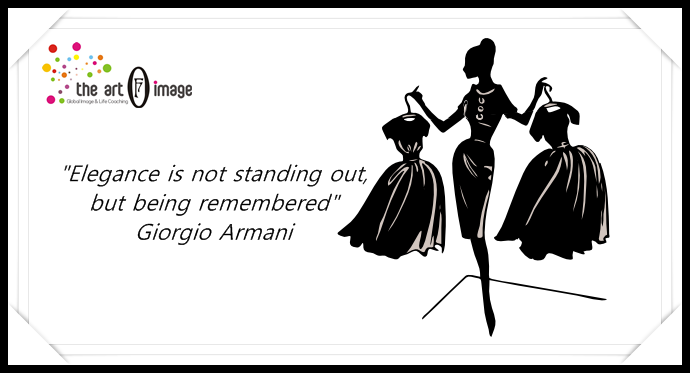 Even when we are dealing with our things and home stuff it doesn't mean that we have to look like a potatoe bag girls! 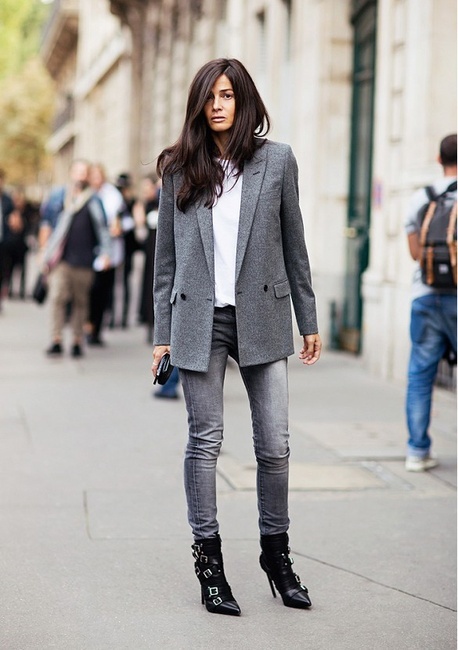 Keep it stylish!